Summers are finally here and it brings along the sweltering hot and humid atmosphere! 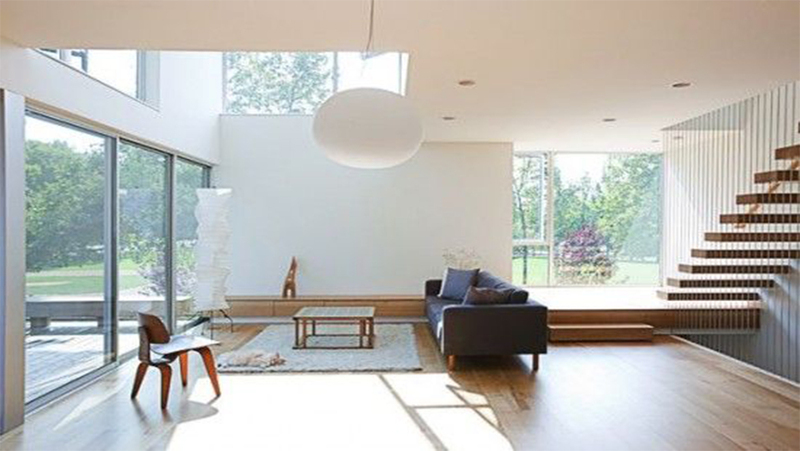 In addition to welcoming the longest days of the year, we have put together a few ideas to keep your home in vogue this season while keeping a cool and calm outlook. 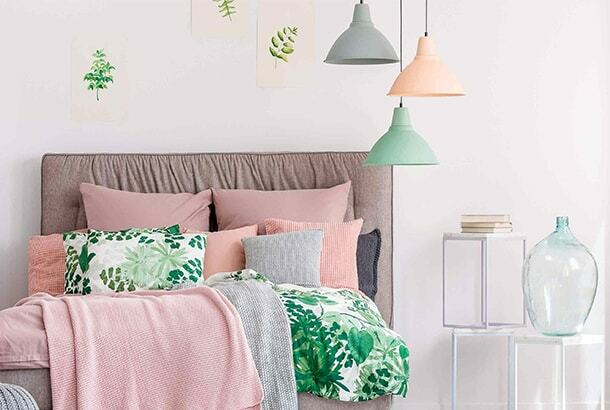 We always look out for “something special” that we can do for our homes, especially our bedrooms, and what better can it be than playing around with some soothing yet summery colours. 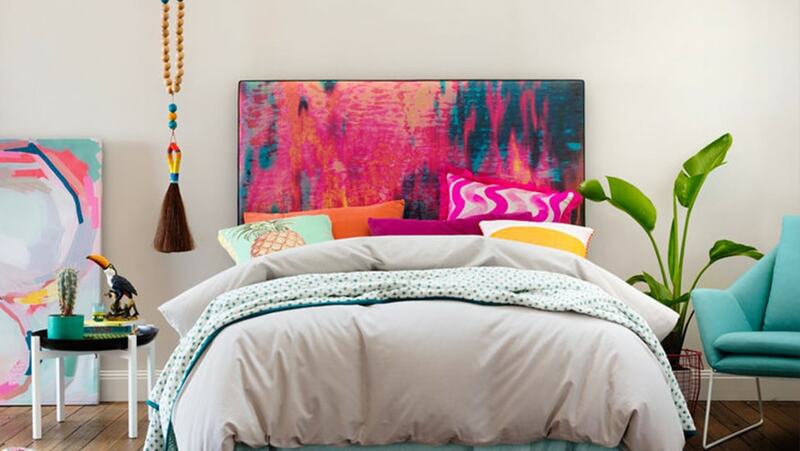 Here are a five colouring ideas to make your bedroom summer ready. Who doesn’t like ice cream, bring in some gelato look this summer to your bedroom. They never go runny in style.Some say, “choosing your favourite flavour can be like choosing your favourite paint.” but why choose when you can have all of them. 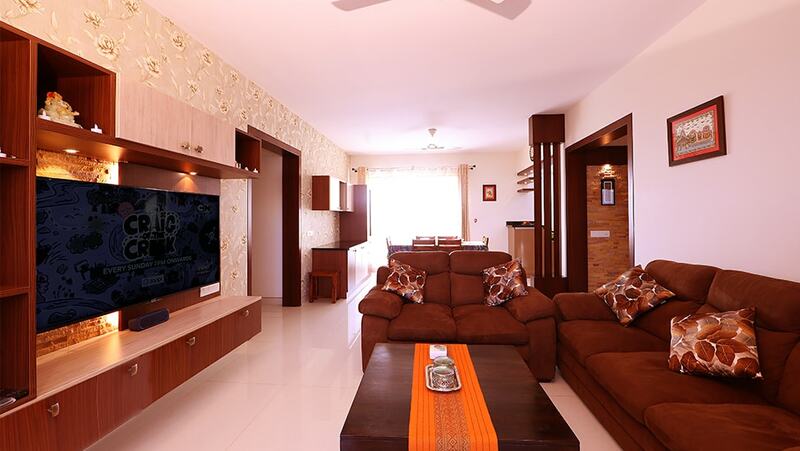 You can mix and match accessories and paints of your room as per your taste. 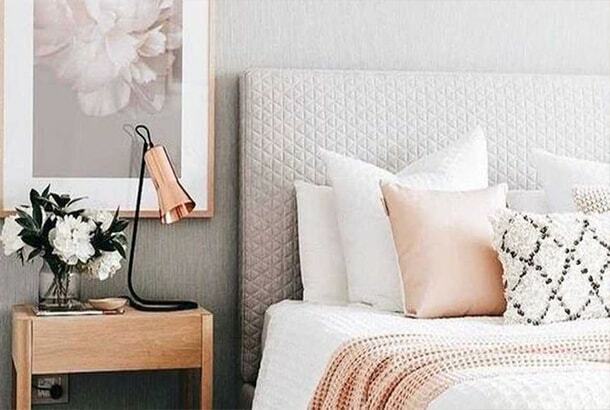 Introduce these pretty colours on a single wall or have a multiplier effect by working on accessorizing various zones of your bedroom; do use pastel hued vases, lamp shades and pretty cushioned headboards and in between throw in some vibrant coloured pillows and bedding. Try tropical this summer with some juicy brights and gold.Choose tropical leaf print cushions to add a decorative oomph to your bed. Palm motifs have always been all time favourites and have always been popular as they create some really striking abstract prints. Pick some vibrant hues to go with them and viola! you\\\\\\\'ve created a tropical paradise in your bedroom. Another colour that has been “in”, is the inky blue or indigo colour. 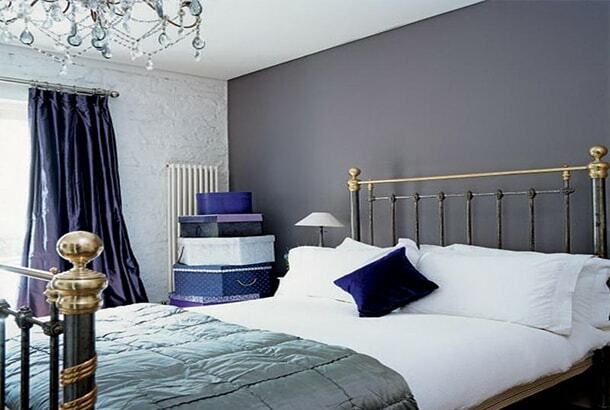 If painting the entire room sounds overwhelming, then simply accessorize your room with the various shades of blues. You can even choose to use cushions or center pieces of different shapes and sizes to get that look. Vary the heights and widths to such accessories to create an interesting display. 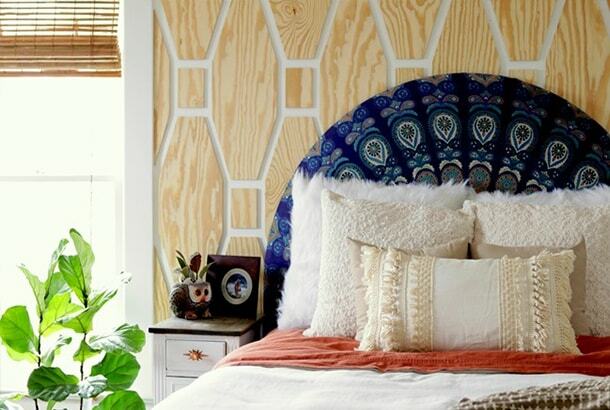 Tassels and feathers, macrames and fringes, they all can make your old and boring bedroom and look fresh & new. Try them on cushions, wall hangings, rugs and other accessories. This can add up a wonderful, personalised touch to each room. A sumptuous throw with tassels on the bed, and a wall-hanging or two on plain walls can create an intriguing look. Softer than silver, gold brings its own elegance with a better sense of opulence while adding a pinch of drama. This metal was filtered through paints in the past, and today has become a key colour in itself. 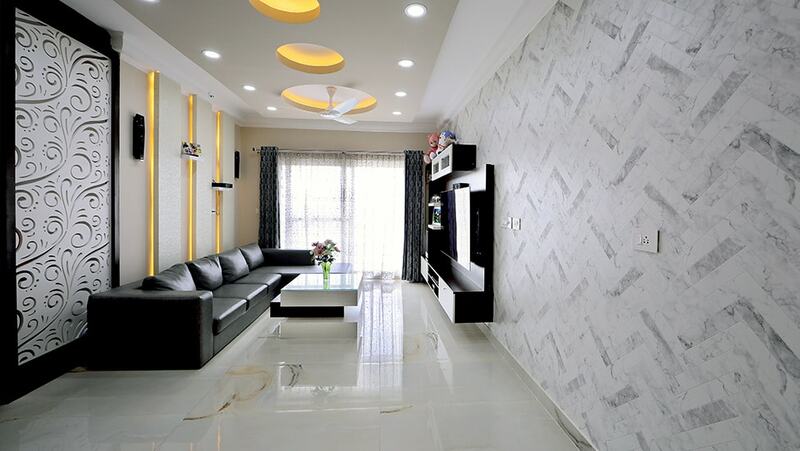 It can be seen in the detailing of door knobs, handles, lamps and picture frames and when used with true humbleness can create a feel of true royalty. Do try them out at your home and comment below about what you feel about our short notes above, and yes, a happy summer to you all!